Skid steer loaders are highly useful machines for a wide variety of applications. 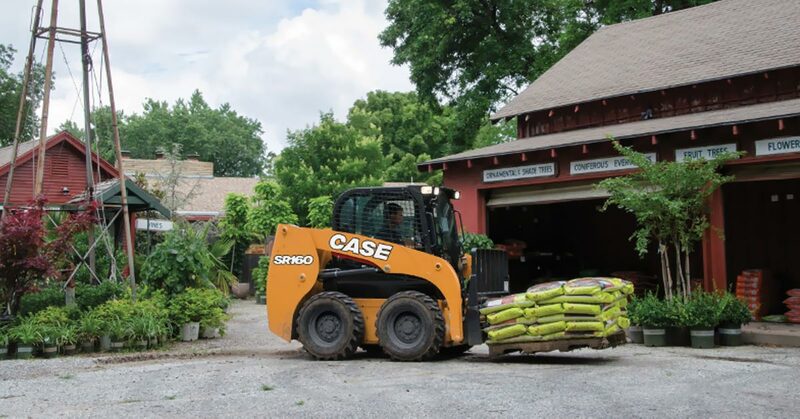 To get the most out of them, there are plenty of important considerations when buying a new skid steer loader. And then of course, you must take good care of them to keep them operating at peak power, efficiency, and safety. Basic preventive maintenance is crucial for protecting the performance and prolonging the life of all heavy equipment. 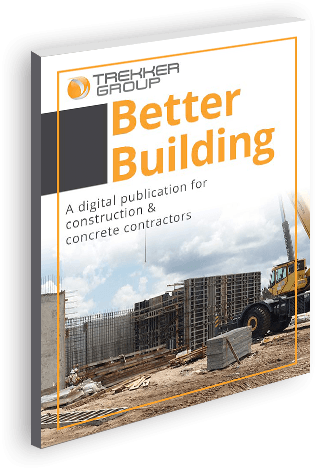 It also helps avoid machine downtime and more expensive repairs and component replacements later down the line. Below are some key aspects of preventive maintenance for skid steer loaders. Apply these essential upkeep tips regularly to keep your skid steers performing as reliably and productively as possible for many years to come. Pay close attention during inspections to attachment components like hoses, cylinders and guards, auger flighting and teeth, etc. 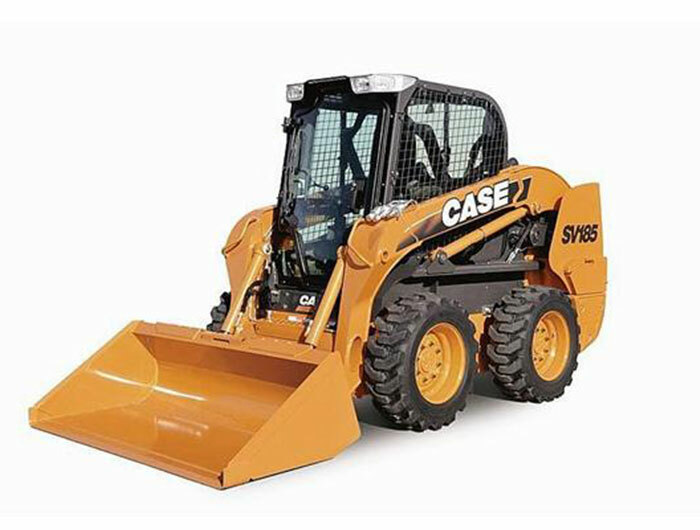 Need a new skid steer loader? 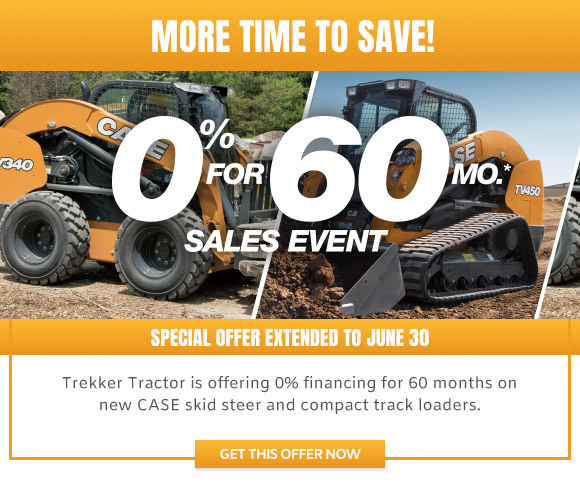 Trekker's high-performance, reliable CASE skid steers come with cutting-edge telematics and an unmatched service contract.